Here's my latest member of my collection. 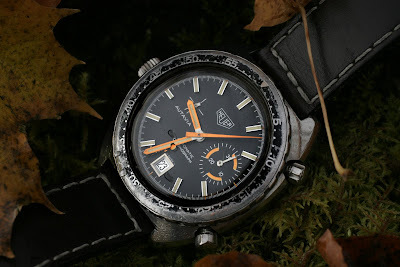 A Heuer Autavia Ref. 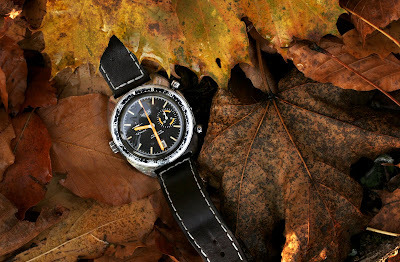 1563 from around 1971. The bezel have a lot of wear, and will soon be replaced with a better one. The watch keeps good time, and I love those orange hands. I will post more when I put on the new bezel. I think those Cal. Autavias is really cool.